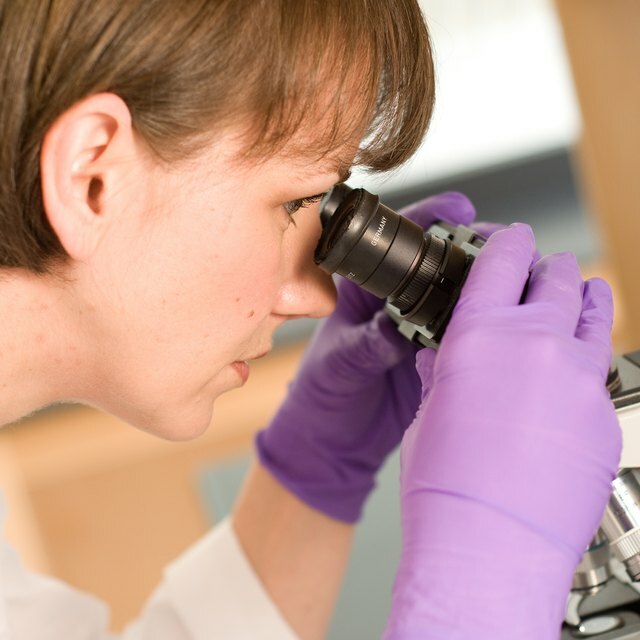 Microbiology is the branch of science dealing with the study of microorganisms. These microorganisms include bacteria, viruses and fungi. Microbiology has innumerable applications in environmental science, basic and medical research, biotechnology, industry and health. 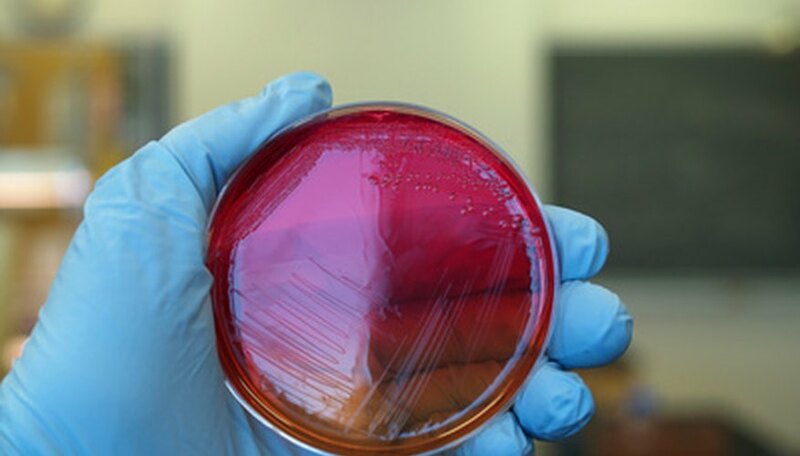 Microbiologists are in high demand due to the rise in antibiotic resistance, emerging infectious disease, rapid advances in biotechnology, environmental problems such as subsurface pollution in wastewater and soil and the threat of bioterrorism. Studying microbiology can be daunting because you must learn many technical terms and become familiar with a huge variety of microorganisms. Apply tried and true techniques to ease the process. Use visual aids to study microbiology. This will reinforce the facts you learn by associating them with a picture and will improve memory recall. Pictures of bacterial gram stains and bacteria growing on certain types of agar are all helpful. An excellent review book with numerous cartoon drawings of bacteria is “Clinical Microbiology Made Ridiculously Simple” by Mark Gladwin, M.D. and Bill Trattler, M.D. Create charts to help you study. Organize the information by specific virus/bacteria or by the part of the human body it typically infects. This will help to contrast and compare different microorganisms based on their significant characteristics. Make columns for clinical symptoms, treatment, virulence factors, natural environment and mode of transmission. Create a flow chart. Flow charts are effective when studying Gram negative and positive bacteria because they help you visualize the logical thinking steps you need to follow to identify a microorganism correctly. This similar type of thinking is also necessary for determining the species based on bacterial growth on certain types of agar plates. Review the basic principles of microbiology. It is common for certain basic terms and concepts to resurface in your exams as your course progresses. It is always important to review the basics before each microbiology exam. Simple processes, such as bacterial conjugation, transduction and transformation, are easy to forget and will show up repeatedly on tests. Dioso, Frank. "How to study microbiology easily." Sciencing, https://sciencing.com/study-microbiology-easily-6929724.html. 24 April 2017.